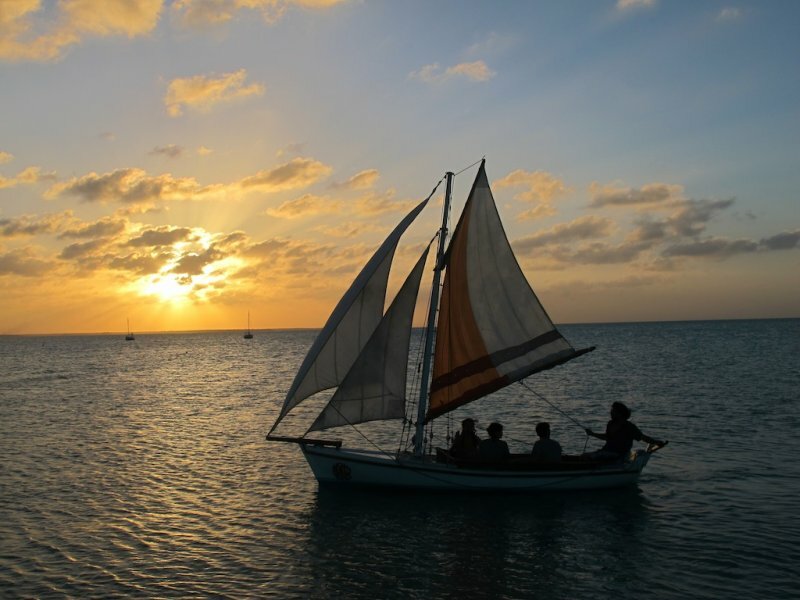 Cristobal Verde, a shipwright from Sarteneja, Belize, started building this 16′ sailboat for an American living in New York City. Midway through the job, the boat was abandoned and left unfinished for three years. In autumn 2009, Ed Rouvier bought the unfinished hull and a few mahogany planks from Cristobal for $750. The two men completed the boat together. 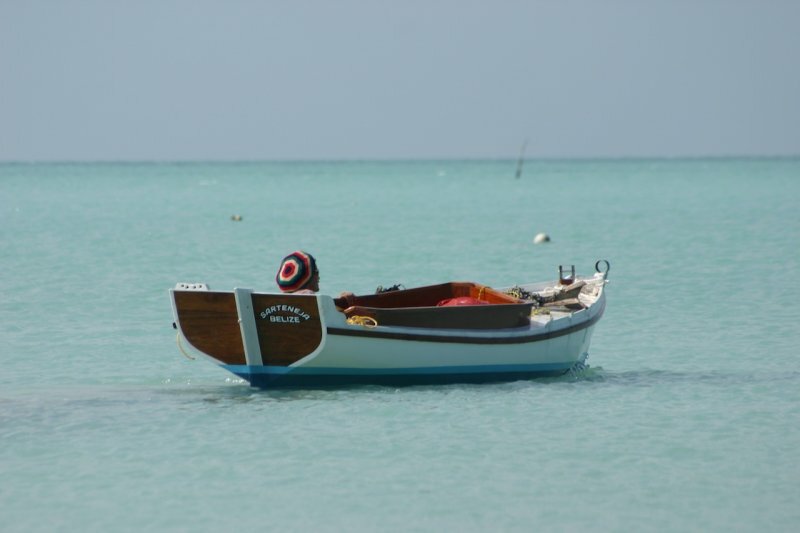 NATTY DREAD’s keel, frames, and hull planking are made from Santa Maria wood (calophyllum antillanum). The deck is mahogany with hemp caulking. They made the boom from bamboo, and the mast and gaff from mahogany. 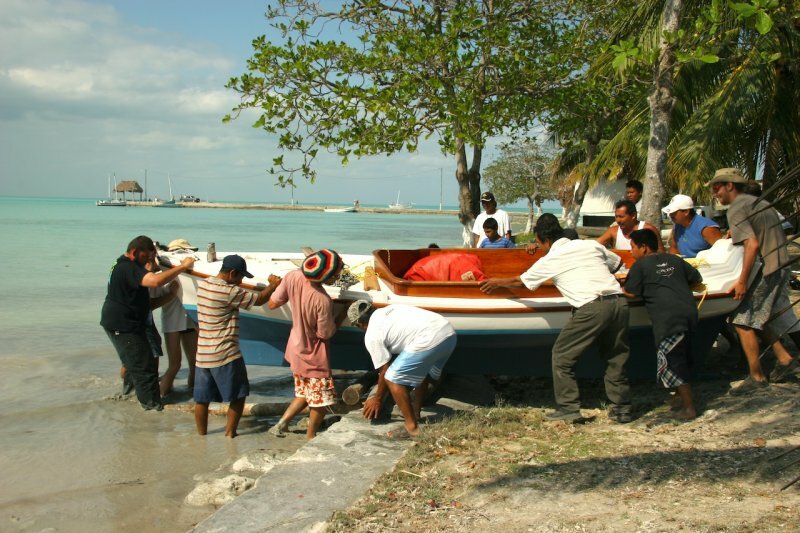 Ed also writes that they were one of the first people in Belize to use bio-epoxy made by Entropy Resins in boat construction, and that he strives to use sustainable practices in every boat project he does. They launched NATTY DREAD on March 30, 2010 in Sarteneja, Belize.